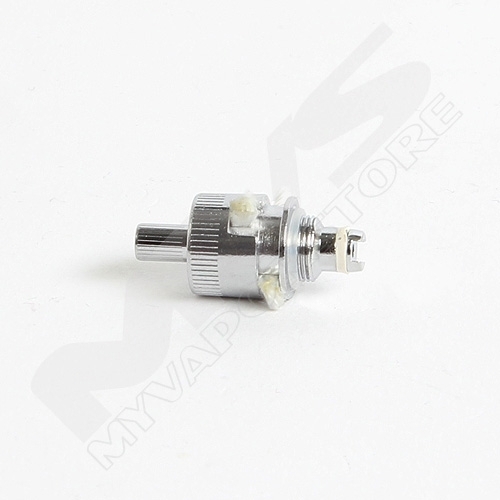 This atomizer head is only compatible with the Innokin iClear16B and iClear16D. It is NOT interchangeable with Vivi Nova or any other rebuildable tanks. I couldnt be more pleased with a company. I always get my order fast and correct. I straight up REFUSE to purchase my Vaping needs anywhere else. 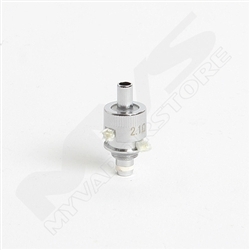 They work and produce sufficient vapor that provides good flavor. I give them a B+. I wrote to innokin and asked where I could find tanks and coils for my old Itazte EP ,,, they told me the Iclear 16 would work, but it doesn't as the colar goes to deep. it wasn't your error, it was theirs, but I'm frustrated I can't seem to find the iclear 12's that i know work. Hey, they always work great for me, been using them for years.